DX and MOTIF technologies fused together with unprecedented power. 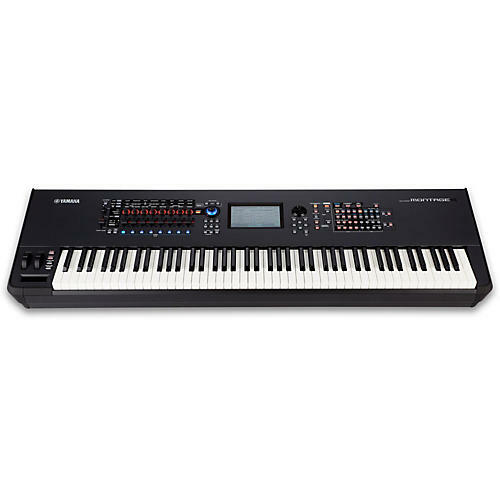 In their new flagship keyboard, the Montage, Yamaha debuts the Motion Control Synthesis Engine, which combines and controls two iconic sound engines: AWM2 (high-quality waveform and subtractive synthesis) and FM-X (modern, pure Frequency Modulation synthesis). These two engines can be freely zoned or layered across eight parts in a single MONTAGE Performance. Yamaha has set a new standard—again. Order today!